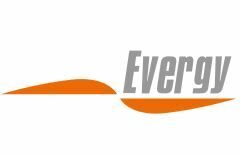 It is thanks to our members, partners and friends that we have been able to deliver excellent results on all fronts from pioneering events, to market intelligence, to huge policy achievements, positioning us as a leading force in the European energy sector. 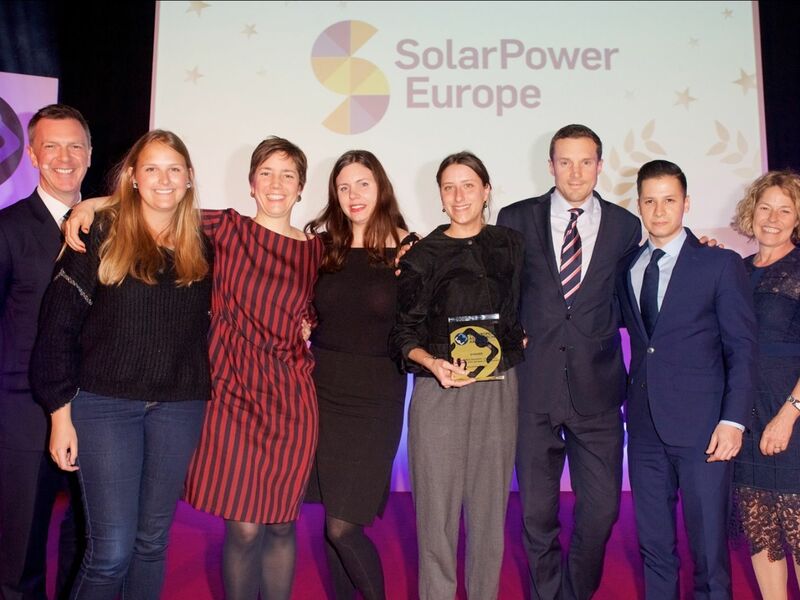 The award is also a well-deserved recognition of the SolarPower Europe team and re-energises us to reach our vision of more energy generated from solar than any other technology by 2030. SolarPower Summit 2019 took place in Brussels from the 6th to the 7th of March. 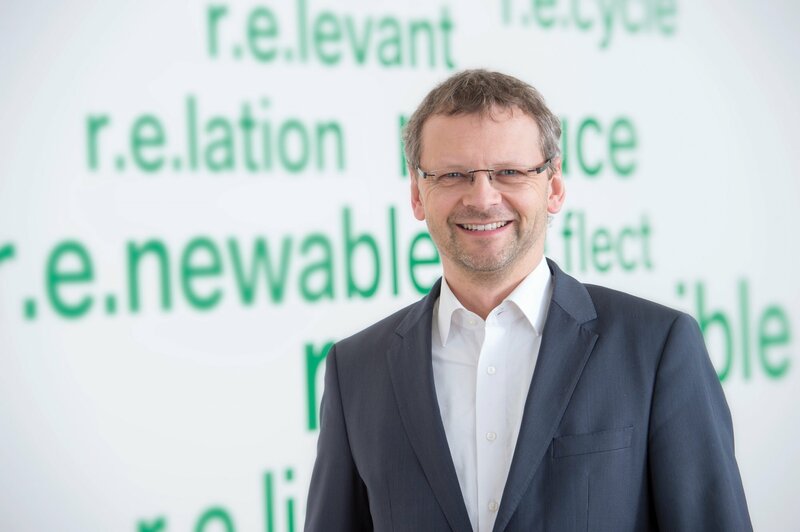 SolarPower Europe talked with Günter Haug, Managing Director of BayWa r.e. about the successes of 2018, the next big trends in solar O&M, and BayWa r.e.’s upcoming Energy Report 2019 analysing European attitudes towards corporate sourcing of renewable energy. Meet us at Intersolar Europe 2019! SolarPower Europe and Solar Promotion, organisers of the Intersolar event, signed an agreement, which seeks to strengthen collaborations between both parties. 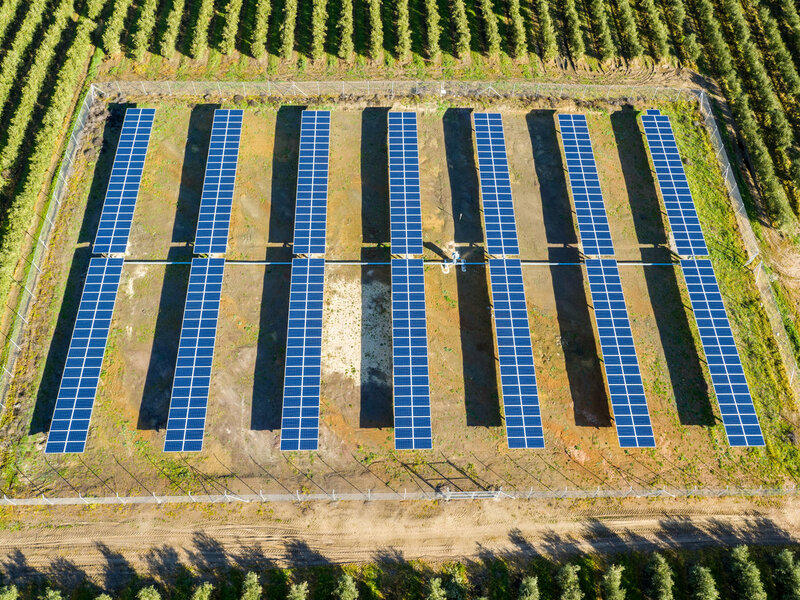 SolarPower Europe’s Emerging Markets Task Force has launched a new report that explores the investment opportunities for solar in Mozambique – the first in a series of reports examining solar potential in new markets. SolarPower Europe is pleased to announce that we will be supporting this year’s edition of the European Photovoltaic Solar Energy Conference and Exhibition (EU PVSEC). On 6 March 2019, four Directors were elected to the SolarPower Europe board. SolarPower Europe is now actively following the European Commission’s sustainable finace action plan to ensure that we make the most of all the opportunities to reduce cost of capital and increase finacing for PV in Europe. The work of the RE-Source Platform continues apace with more and more focus on national policy barriers and the creation of national hubs for each of the priority countries identified by the RE-Source Steering Committee. On 28 February, SolarPower Europe’s Bruce Douglas spoke at the European Associations Summit in Brussels on the topic of sustainable associations. The kick-off meeting of The Solar Mayors platform took place on 18-19 March in Lisbon with the aim of discussing how connecting innovation, investment and civic engagement can boost urban solar energy projects. Have your brand or product displayed in SolarPower Europe’s annual award-winning Global Market Outlook for Solar Power, the most authoritative market report for the global solar power sector. Spain’s first-choice conference for solar energy and corporate sourcing. The smarter E South America – Join LATAM’s innovation hub for the new energy world! Enter the hot and promising Mexican solar market!